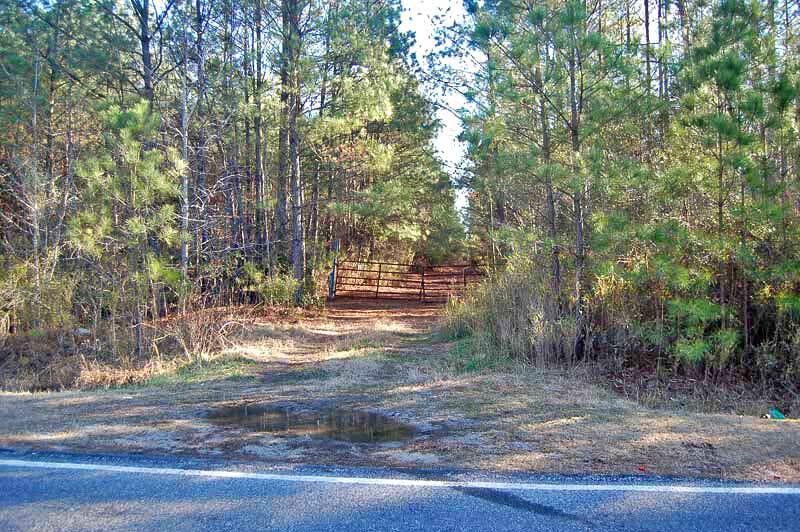 This timber investment and hunting property contains a 14 year old loblolly pine plantation, paved road frontage and is located between Wilson and Rocky Mount, NC. 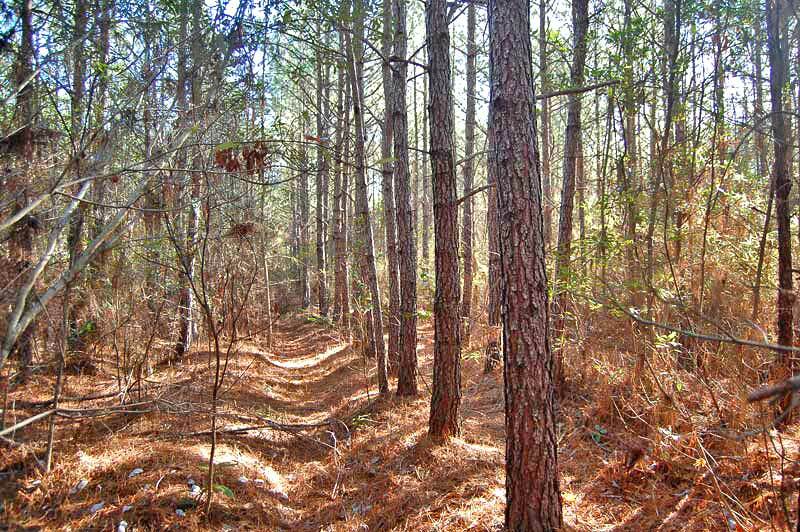 Formerly owned by a timber company, the property contains a high quality loblolly pine plantation and very productive soils. Prior to planting,the property was site-prepped, including bedding. The first revenue will occur in 2-3 years when the timber can be thinned. The land has a gated access road and trails around the boundary lines. 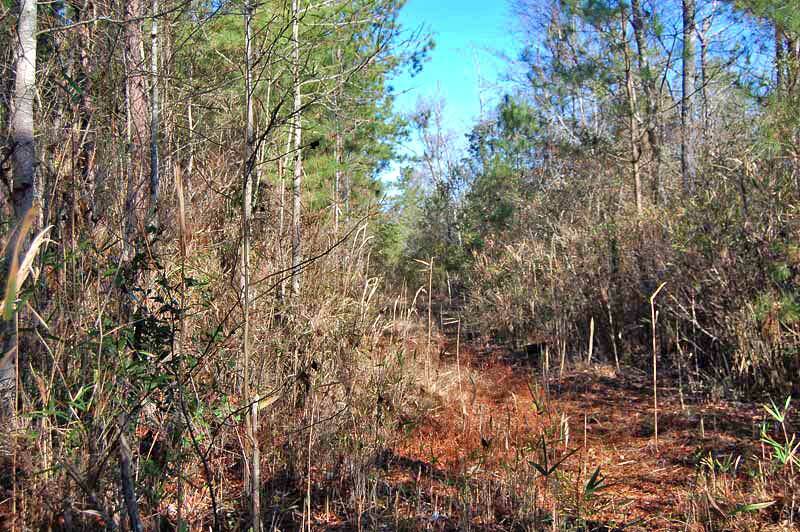 The property can be used for timber investment, deer hunting and recreation. 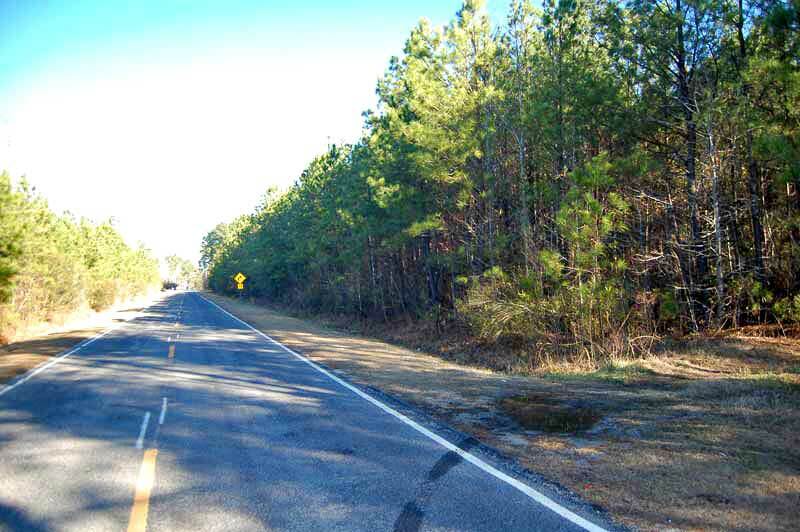 The land is located an hour east of Raleigh and 10 minutes to Interstate 95. From the Rocky Mount area: Take Highway 43 south toward Pinetops for 4.9 miles and turn right on Clover Road (SR 1138). Continue .9 miles and turn left on Pleasant Hill Rd (SR 1135). Go 4 miles and the property is on the left, just after crossing into Wilson County. 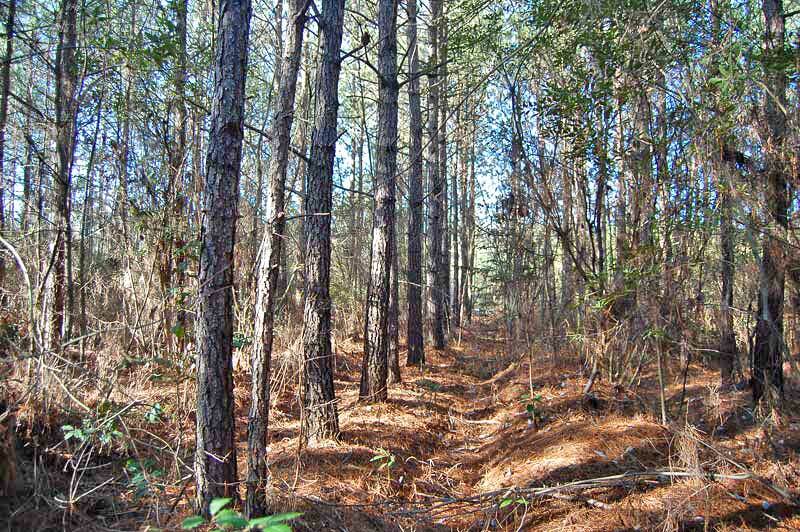 Formerly owned by a timber company, the entire property is forested with a high quality 1996 loblolly pine plantation. The property was site prepped and bedded during stand establishment. 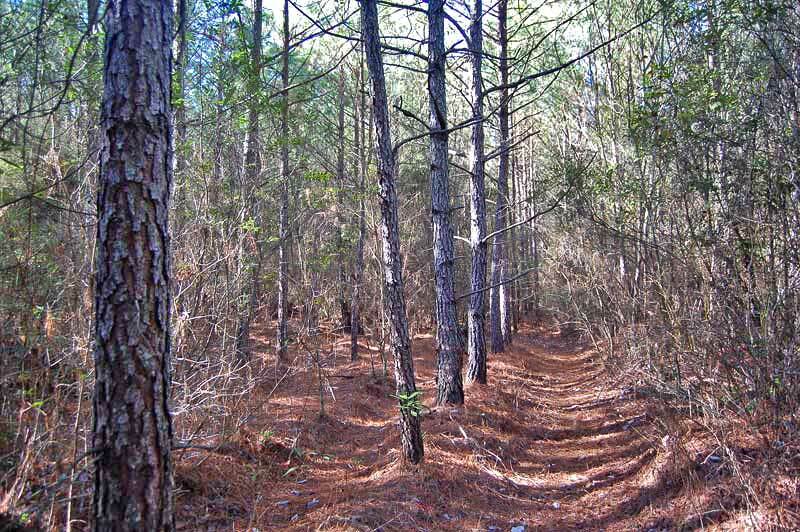 The soil is Rains which has a high site index for loblolly pine. The property will be ready for a first thinning in the next 2-3 years. Following that, the stand could be thinned a second time followed by a final harvest at age 30±. The final harvest will provide a large revenue.